How does the new Pilatus PC-24 compare to its main competitors in the struggling light jet market? He is right. But in reality this is exactly what potential aircraft buyers do. Pilatus did not open the PC-24 order book until EBACE 2014 (where 84 aircraft were ordered) and the manufacturer does not expect to deliver the first aircraft to a customer until early 2017. But if you are looking at buying a new light jet, you should certainly look at the Pilatus PC-24. Even if you plan to take delivery well before 2017, the PC-24 could impact the resale value of your own aircraft. Embraer delivered the first Phenom in 2010 and Cessna did the same with the Citation CJ4 in 2011. The PC-24 will not become an aircraft until its first flight (pushed back from late 2014 to early 2015). But if Pilatus can match their estimated performance of the PC-24 it will be a real contender in the already competitive light jet category. Pilatus says the PC-24 will cost around $8.9 million in 2017 making it slightly cheaper than the likely list price of the Embraer Phenom 300 and Cessna Citation CJ4 in four years’ time. And this is without launch customer discounts. 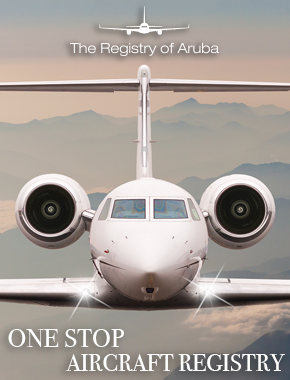 However, this is a competitive market place and customers have been getting light jets for less than list price. 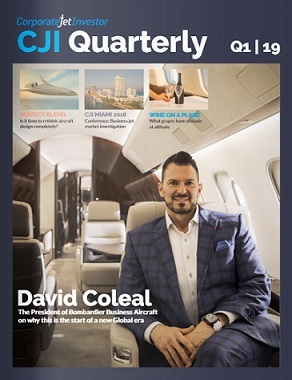 Cessna is cutting production of Citation Jets – including the CJ4 – due to lack of demand and buyers pushing for better deals. The Pilatus PC-24 is a big aircraft – and it surprised many people at EBACE that it is quite so big – but it is worth noting that this looks to include 90 cubic ft of internal baggage space. The PC-24 is being classed as a super versatile jet, so owners will have the ability to quickly reconfigure the cabin. Pilatus says that it will carry six to eight passengers in an executive layout or up to 10 passengers in a commuter layout. There will also be options to change it to allow the aircraft to be used for medical fleets. While the PC-24’s versatility means that it will be attractive to some buyers, this does mean that it will probably not be as luxurious a cabin as the Cessna CJ4 or, particularly, the Phenom 300. Regularly changing interior configuration also often results in scratches and scuff marks meaning that PC-24 interiors may wear out faster. 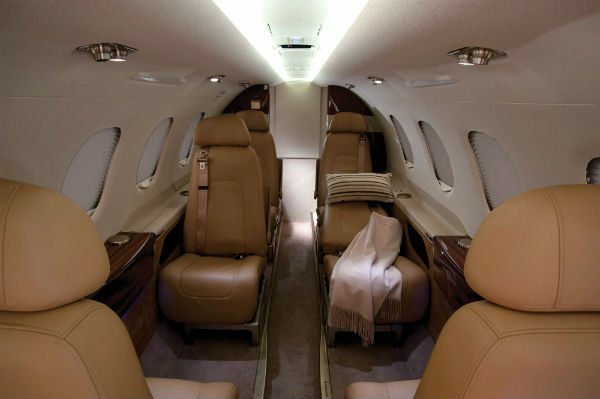 The Phenom 300 has a very popular luxury cabin that the Pilatus Pc-24 may not match due to its versatility. Other things that can reduce range include wind, payload, temperature, bad weather and flights over water. As the PC-24 is likely to operate in tough environments – where its ability to take off on sand or ice is an advantage – many of its missions are likely to be shorter than the maximum range. Although the Pilatus PC-24 is slightly slower it works out at the aircraft taking just six minutes longer on a flight of 1,250 km. More significantly it is more than one hour and 15 minutes faster over this distance than the turboprop PC-12. If it meets its planned specifications, the Pilatus PC-24 will be clear winner in the category with a significantly shorter take-off and landing. Pilatus says this will allow it to land at 1,300 airports around the world compared to its closest competitor (which it does not name). However, this is just a minor advantage compared to its planned ability to land on unpaved runways – including ones made from grass, snow, sand or gravel. Pilatus says this opens up a further 21,000 airports around the world. The PC-12 already has this capability and Pilatus is confident that it can do this with the larger jet. This means there will be many missions – particularly in Africa, the Middle East, Asia –including Central Asia – where it will be the only jet capable of landing. It should be a particularly attractive aircraft for companies or individuals involved in mining or natural resources where paved airports are often a long way from mines or drilling. With a cargo door capable of taking a European pallet the Pilatus is a very different aircraft to the other two – which both offer a decent amount of cargo space. PC-23 passengers also have access to the baggage during a flight – which also allows them to watch valuable cargo at smaller airports where security can be a concern. One Formula One racing team uses a PC-12 because it gives them the ability to carry staff and car parts and the PC-24 would allow them to carry more and go further and faster. However, the CJ4 can carry slight more payload than the PC-24 and the Phenom 300 comes close. There is always a risk with taking one of the first few aircraft off the production line. Embraer, for example, had some early reliability problems with the Phenom 300. However, owners say that the company managed these problems very well and it has built a loyal customer base. As this will be the first jet that Pilatus has built the launch risks are even greater. Owners tend to stay loyal to aircraft types and as a Swiss company, it may struggle to break into the key US market, particularly against Cessna.